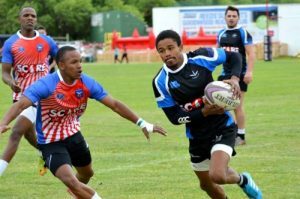 The Score WP Club Rugby Sevens rolled into its final day on Read more. The WPRFU today announced the names of the two dream teams to Read more. 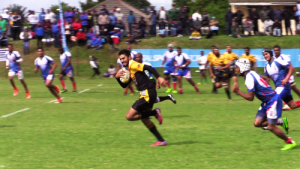 The Score WP Club Rugby Sevens went down to the wire as Read more. This past weekend saw some fantastic rugby for our DHL WP, DHL Read more. 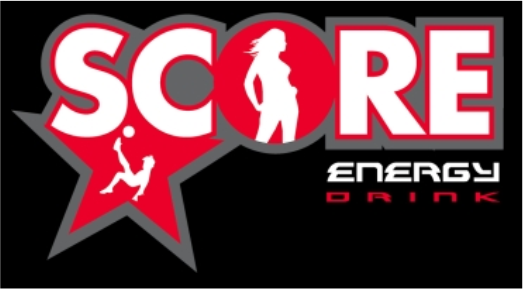 The Score WP Club Rugby Sevens tournament rolled into week 2 this Read more. 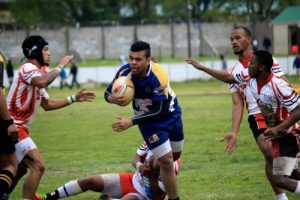 The WPRFU Score Club Rugby Sevens tournament kicked off with a bang Read more. 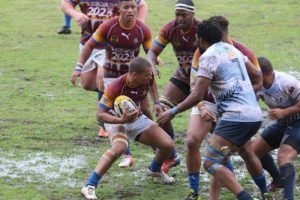 The draw for the 2017 WP Club Rugby Score 7’s took place Read more. The President’s Cup Finals brought the house down in front of a Read more. The WPRFU Club Rugby department have announced the teams that will be Read more. This weekend is the semifinals of the Paarl Region Top 8 Knockout Read more. 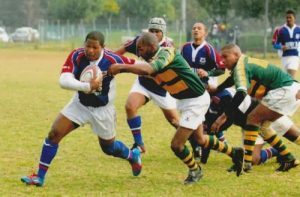 Tygerberg’s dream start to the Gold Cup was brought to a halt Read more. 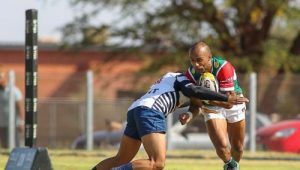 False Bay overcame tough playing conditions to down Sishen 35 – 25 Read more. 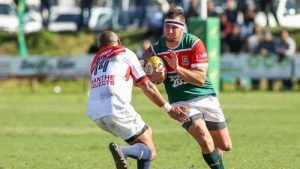 There was a large WP Club Rugby contingent at the Grabouw 7’s Read more. False Bay have touched down in Kathu ahead of their second Gold Read more.